are reaching their dreams of going to college, and Latino entrepreneurs are flourishing. Our Chicas Youth Development Program serves over 600 girls every year. 100% of high school seniors in the program graduate high school and enroll in college. In 2017, 42% of graduated Chicas students pursued STEM field careers. In 2017, 100% of ESPERE participants reported positive changes in their behavior. and one-on-one farm coaching for farm business owners. 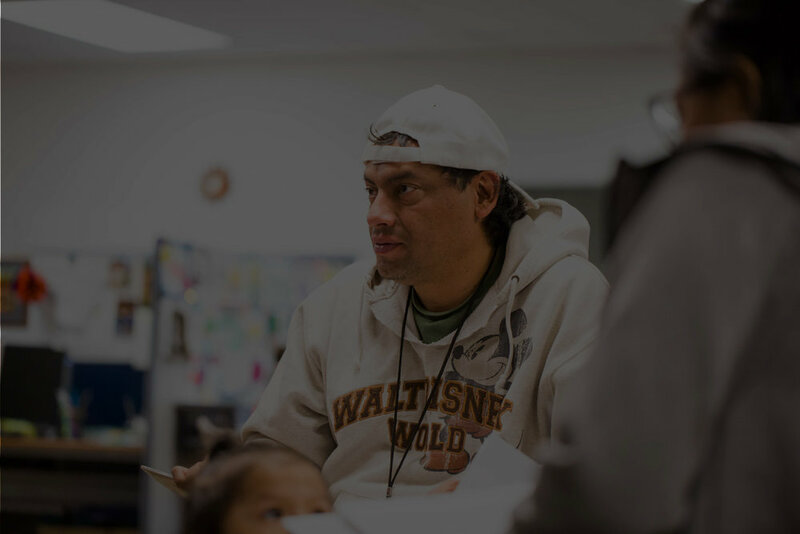 Latino producers who made $83,800 in sales in 2016.
and family we serve has an amazing story to tell. Watch and read on to see how Adelante Mujeres has affected their lives. Chicas introduced her to stem. 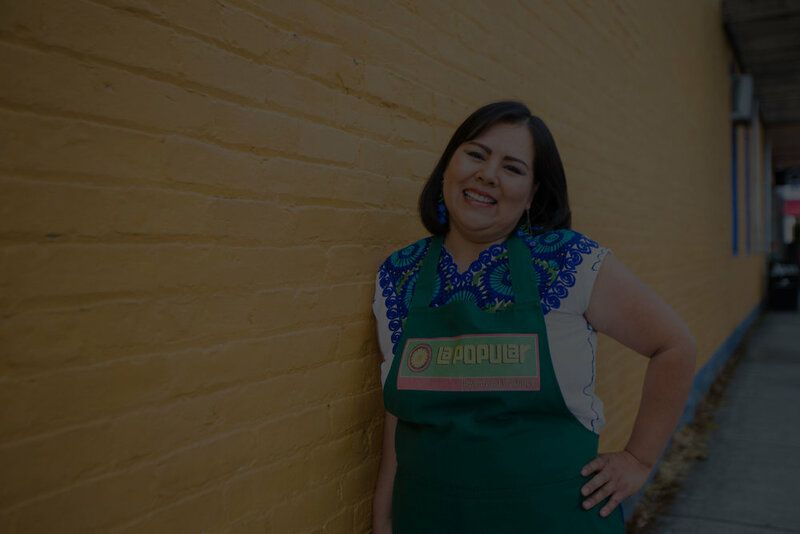 Empresas helped her start her own Business.